Hoyt is an authorized distributor for Sifam VU in the United States. 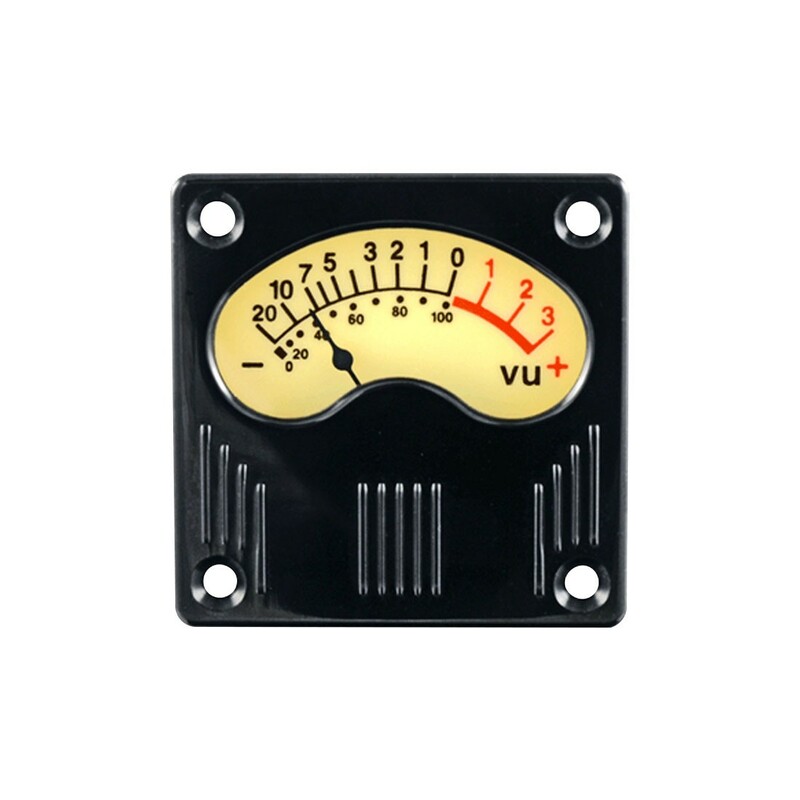 This classical styled meter features contemporary construction at an affordable price. Taut band core movement allows the series to be used in portable or fixed audio applications with no calibration effect when mounted in ferrous panel. Constructed with a glass window and high impact black ABS..